We Offers holiday packages and tailor made tours enjoyable to all in India, Nepal, Bhutan, Tibet, Sri Lanka and Maldives at very competitive price. 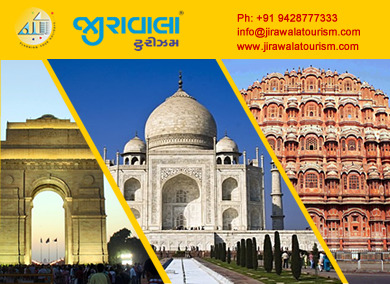 Enjoy the exclusive golden triangle holidays tour packages offer by best travel company Jirawala tourism at Vadodara. 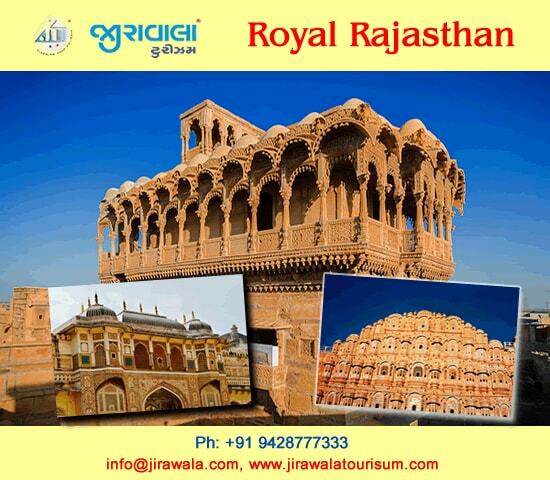 Call on + 91 9426755909 / 9428777333 and plan your travel to Delhi Agra and Jaipur.